← Blue Heron Review Issue Number One Released Today! 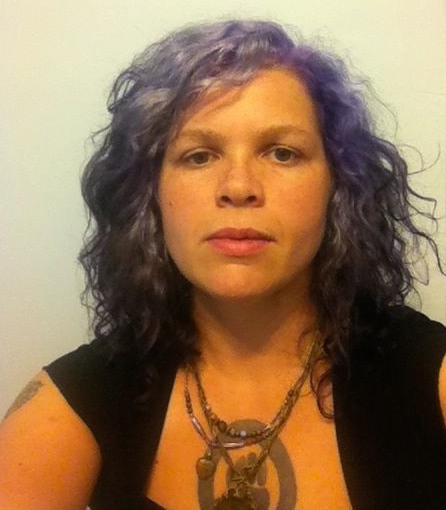 Carolyne Whelan received her MFA in poetry and nonfiction at Chatham University in 2009, where she was a finalist for Best Thesis. She was awarded an Honorable Mention in the Sacramento Poetry Center Prize for a Single Poem, and was a Jan-Ai fellowship winner. Her first chapbook, The Glossary of Tania Aebi, was published by Finishing Line Press. Her work has appeared or is forthcoming in a number of journals, most recently Willows Wept and Sugar House. She lives in Pittsburgh, Pennsylvania. Visit the Blue Heron Speaks page on this site to read two of Carolyne Whelan’s recent poems, “Watching the Red-Tailed Hawk’s Courtship Ritual” and “After Rumi”. This entry was tagged Blue Heron Speaks, Carolyne Whelan, Finishing Line Press. Bookmark the permalink.